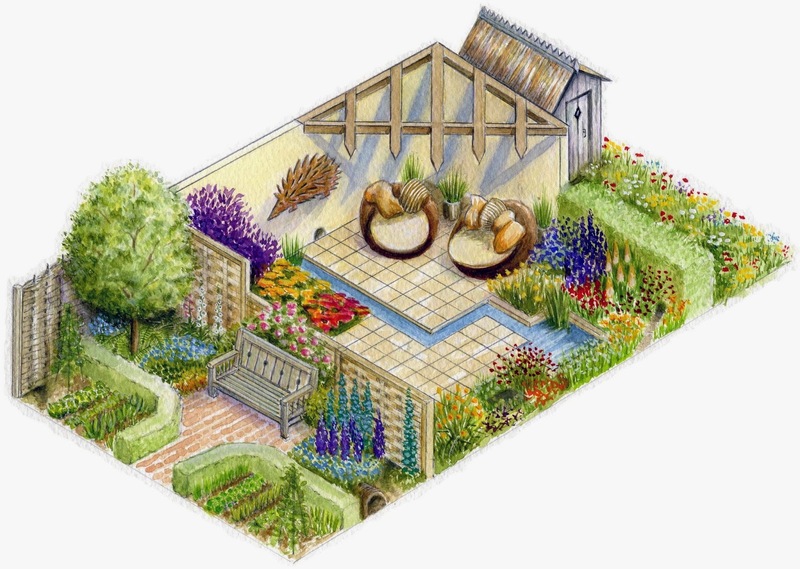 The British Hedgehog Preservation Society (BHPS) and People's Trust for Endangered Species (PTES) are pleased to announce that their joint submission for a hedgehog-friendly garden has been selected as one of this year’s summer gardens at the RHS Hampton Court Palace Flower Show. The charities’ summer garden, called Hedgehog Street, aims to raise awareness of the plight of threatened hedgehogs and show how gardeners can help the species in their very own back yard. Created by award-winning garden designer Tracy Foster, the garden will feature various elements that are beneficial to our native hedgehogs. Hedgehog populations in the UK have plummeted by over a third in the last ten years, and one of the factors contributing to this decline is tidy, fenced-in gardens. One of the simplest steps gardeners can take to help hedgehogs is to link gardens in their neighbourhood by teaming up with their neighbours to make a small hole in shared boundaries so that the creatures can roam freely. A hole that is 13cm2 in size at ground level will be big enough for a hedgehog to pass through.